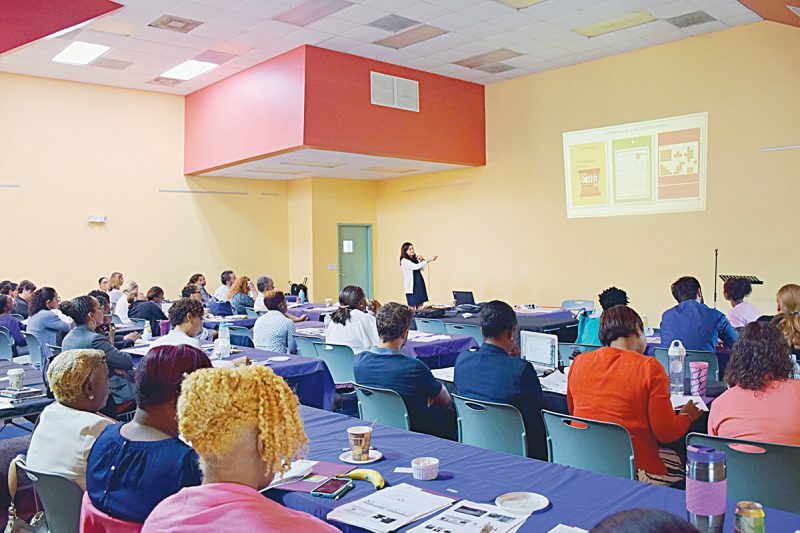 “Creative Nassau’s mission is to demonstrate to our people and the rest of the world that we, as a people and a nation, are more than just “sun, sand and sea”. We have been achieving this through the promotion of Bahamian history, culture and the arts, with special focus on two aspects of Bahamian tradition— junkanoo arts and strawcraft, which are distinct features of our African heritage. We see these pursuits as two of the keys to achieving greater economic diversity, through a process that the Inter-American Development Bank has been promoting as the “Orange Economy” which uses creativity as the basis for sustainable development throughout all levels of society. 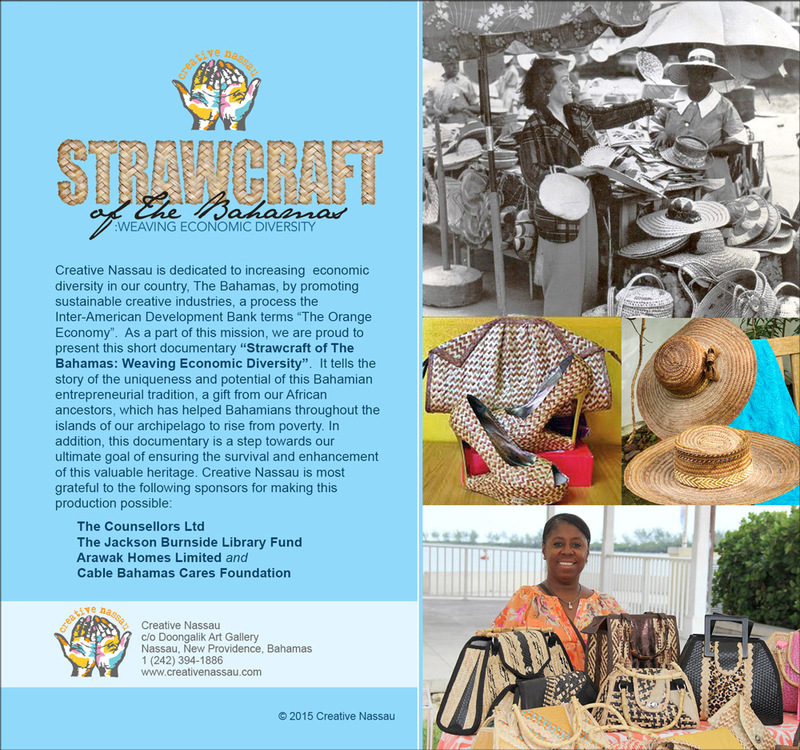 We have devoted our first documentary to strawcraft, an industry that has allowed many Bahamian families to rise out of poverty by becoming entrepreneurs and actively contributing to the economic stability and growth of Bahamian society. 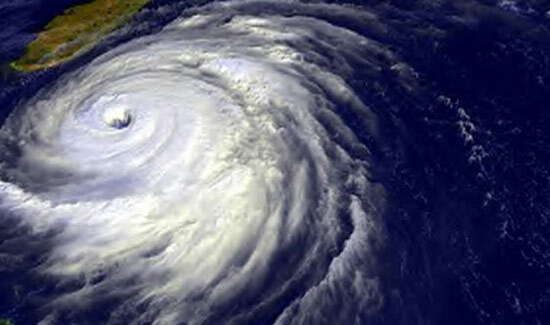 This tradition, we strongly believe, still has enormous potential to positively impact our economic climate today if we would properly encourage its revival,” said Pam Burnside, CN President. 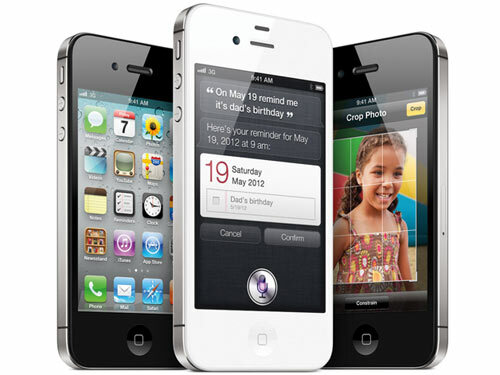 Patricia Glinton-Meicholas commented: “I’m so pleased with the valuable footage we have been able to capture. 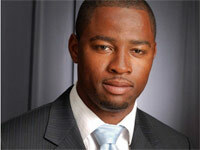 I think viewers will be particularly fascinated by an interview TCL recorded in Red Bays, Andros. This documentary is only the beginning. 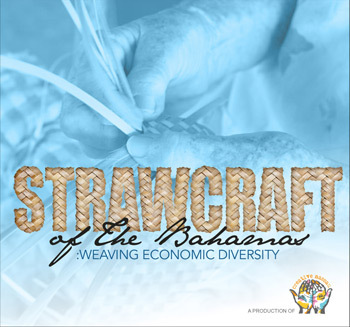 It is only 15-minutes long, but there are so many more wonderful facets of the Bahamian straw industry to be told, including its major role in Bahamian tourism. 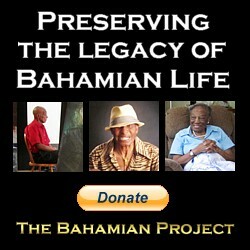 “It’s awe-inspiring that Bahamian creativity has produced such a wealth of straw weave patterns and exquisite basketry. These must be recorded and passed down to future generations in order to stimulate a greater appreciation for and the continuance of these important parts of our heritage. There are many more people who have made contributions that we must and will acknowledge, but filmmaking is a costly process. “We owe this promising start in great measure to our generous sponsors and the people who participated by providing information, examples of straw products, video footage and photographs. 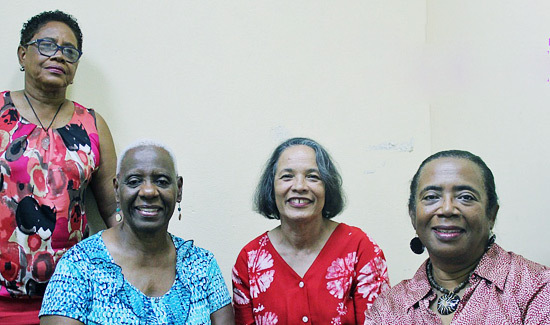 I’m particularly grateful to my technical editor, Jide Lowe of TCL and Pam Burnside and Rosemary Hanna, who have been excellent constructive critics, as well as other contributors, to whom we will express our gratitude at the launch,” Mrs Meicholas said. Interested persons many obtain further information on Creative Nassau by logging on to the CN website and facebook pages www.creativenassau.org, by emailing CN at creativenassau@gmail.com, or by contacting Pam Burnside at Doongalik Studios, Tel (242) 394-1886.